So I'm a wee late showing you these products, they were hiding away in the drafts for some odd reason but I loved the photos too much to not post it, so I really apologize because they aren't available anymore but I will link great alternatives to them at the end! 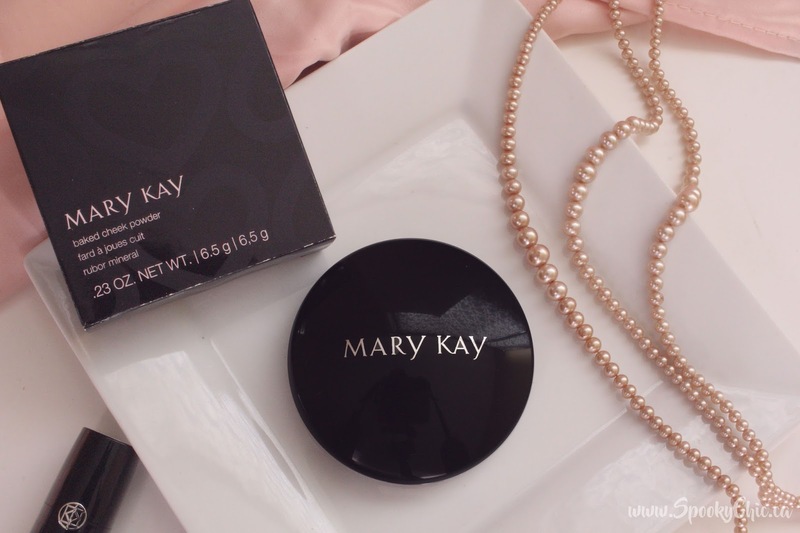 These lovely heart shaped blushes are from the Mary Kay Beauty That Counts program where $2 from each sale went towards helping change the lives of women and children and were available from May 16th 2017 until August 15th 2017. 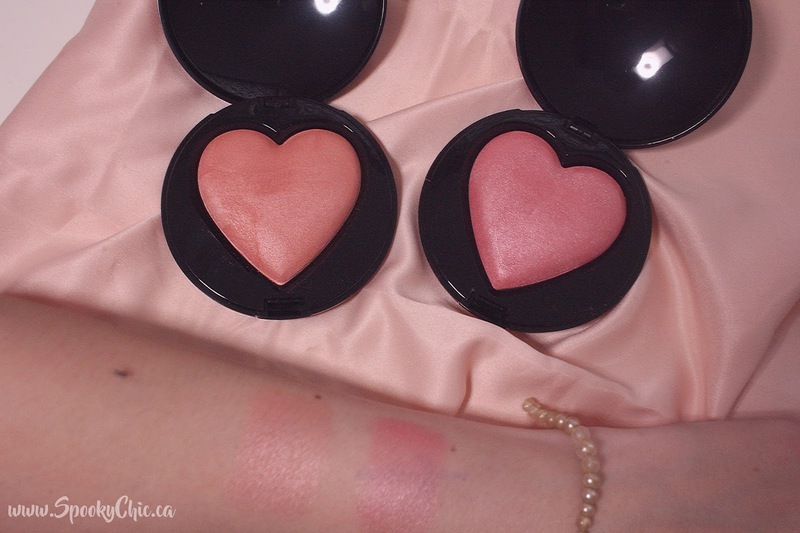 There are two shades which are Kind Heart and Giving Heart and come in a beautiful gloss compact and shaped into hearts. Kind Heart gives you subtle luminosity to highlight any area of your face and Giving Heart adds a rosy colour to your cheeks! Both are so lovely and as I'm sure you can see below are quite shiny so it's best to slowly build the colour up. As I said, here are two colours that I believe are very similar to Kind Heart and Giving Heart because I still want you to be able to enjoy something similar! 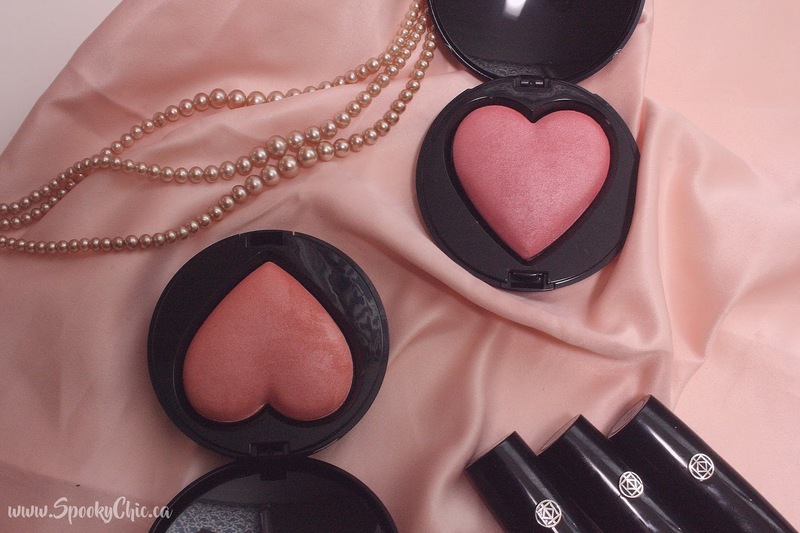 I believe that the Mineral Cheek Colour in Bold Berry is a great alternative for Giving Heart, and that the Mineral Cheek Colour in Shy Blush is a great alternative for Kind Heart!